Bronze Pour at the Mini Maker Faire! On October 20th attendees at the East Bay Mini Maker Faire will get the chance to be metalsmiths for a day! 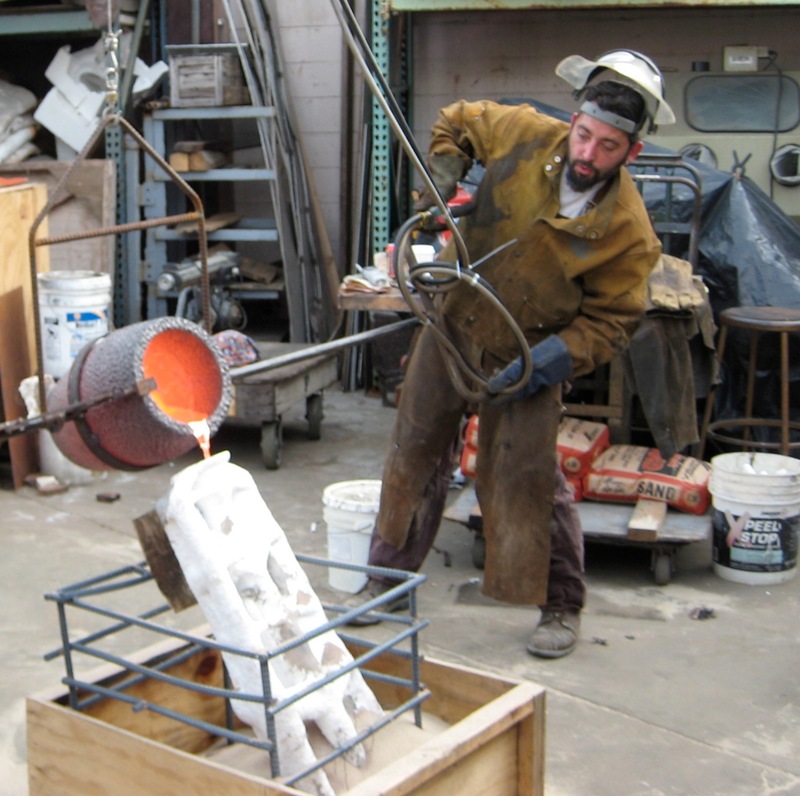 Watch master metalsmiths Dan Romo and Hopi Breton (and her Diablo Valley College students) pour a bronze cast, then make your own work of art to take home. 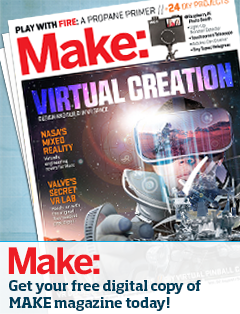 Maker Faire attendees will be able to mold their own sand form, with numbers, letters, and other objects provided by Romo and Breton, or create your own. Guidance and assistance with making the sand forms will be provided by Breton’s students from DVC. Attendees will then watch as their ideas become their own original bronze sculpture! If you want to learn about this amazing art form, the first demonstration will start at around 11:00. 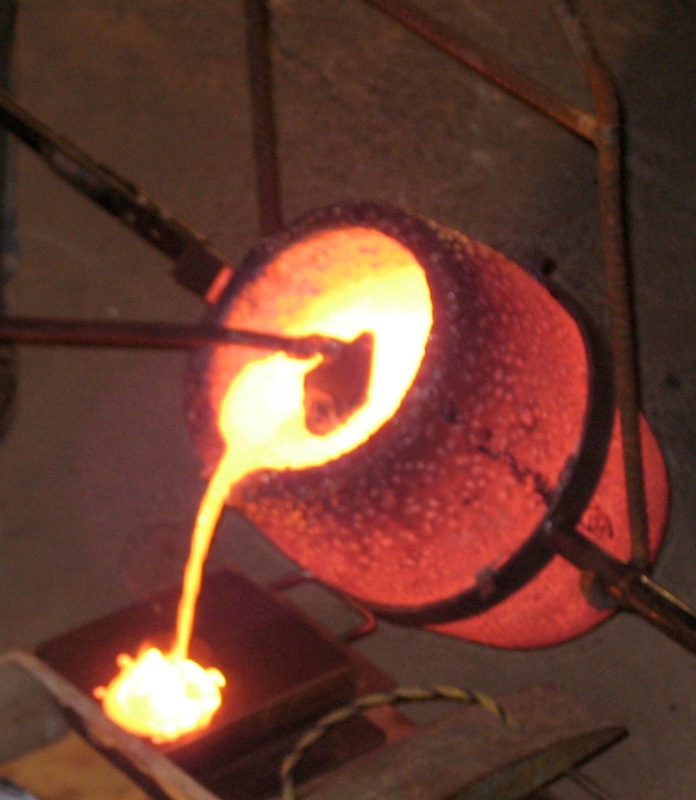 Create a sand form while you learn the process of turning molten metal into art. Then, at noon, your sand form will be used as a mold for your very own bronze art piece you can take home. The cost to create your own bronze sculpture will be about $45 (enough to cover materials), but the experience will be one you will never forget! The demonstration will repeat at 1:00, with another chance to make your own piece at 2:00.